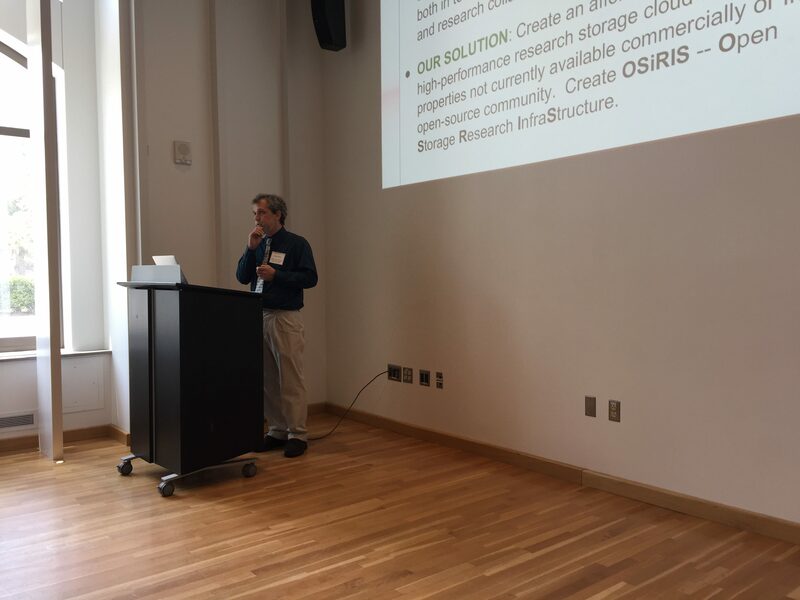 The Center for Network and Storage Enabled Collaborative Computation is hosting its second Symposium on October 15 and 16, 2018, exploring the themes the Center was founded on. The Center seeks to address the challenges of extracting scientific results collaboratively from large, distributed or diverse data. Monday, October 15, 2018 @ 8:30 a.m. – 5:00 p.m.
Tuesday, October 16, 2018 @ 8:30 a.m. – 12:30 p.m.